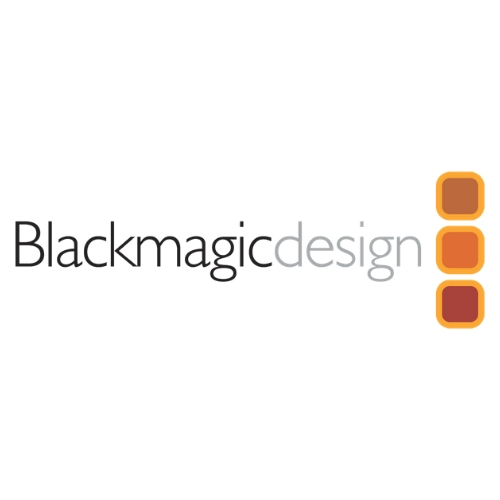 you to easily create, ingest, transcode, caption, inspect. 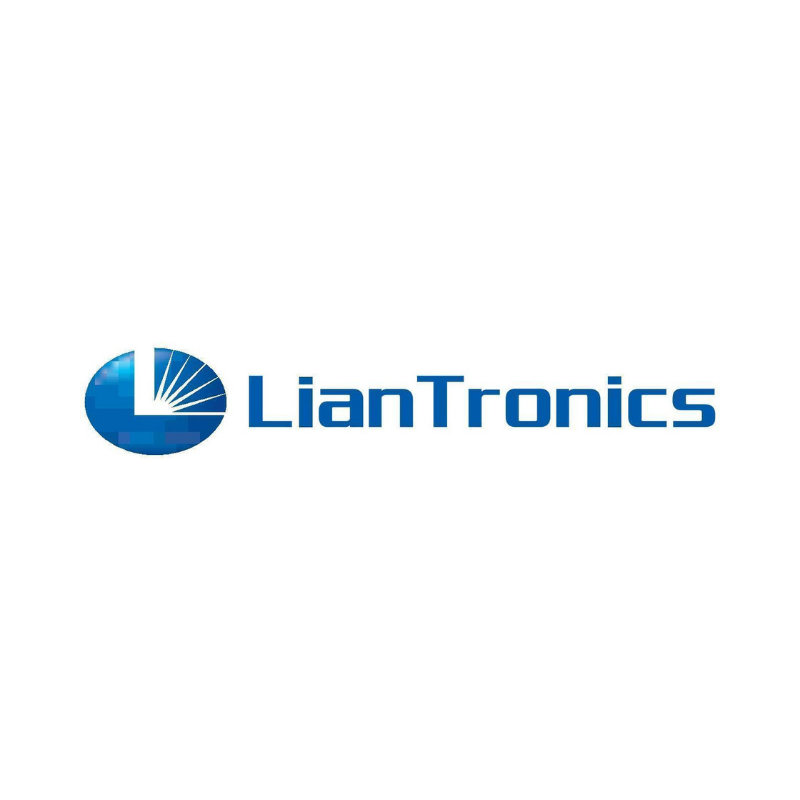 Shenzhen Liantronics Co., Ltd plays a leading role in LED display industry, which provides system solutions for medium and high-end LED full color display products. 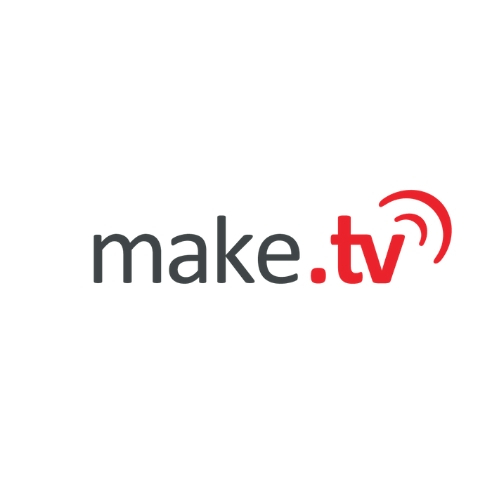 The Make.TV Live Video Cloud enables broadcasters and publishers to acquire, produce, manage and distribute live video from smartphones or live enabled encoders from anybody everywhere. 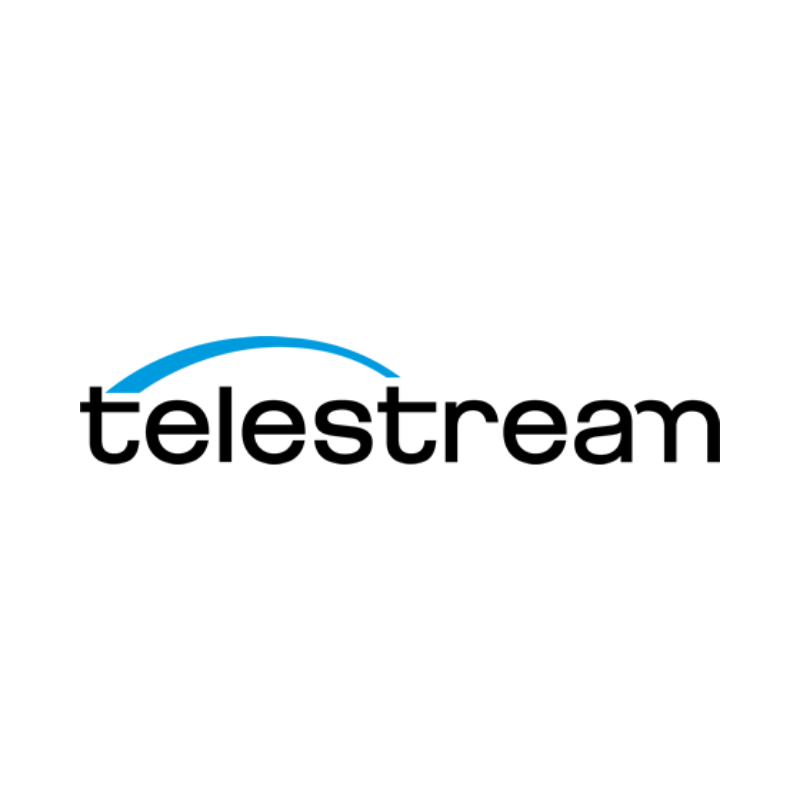 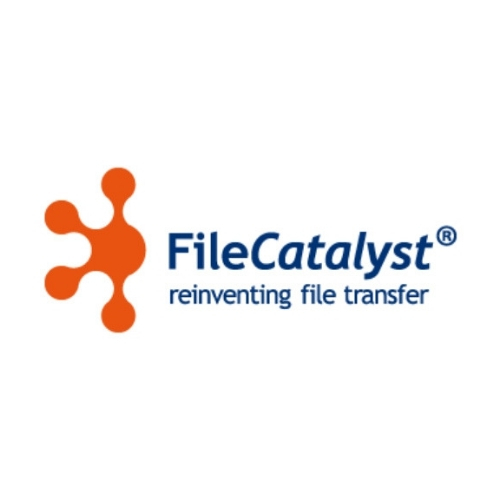 FileCatalyst provides software-based solutions designed to accelerate and optimize file transfers across global networks. 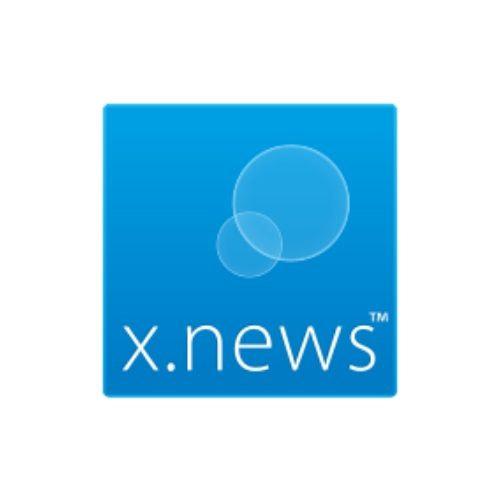 X.NEWS- THE COMPLETE STORY RESEARCH TOOL x.news™ is an online application with a responsive interface, operating on any broadband enabled device: PC, laptop, tablet, mobile. 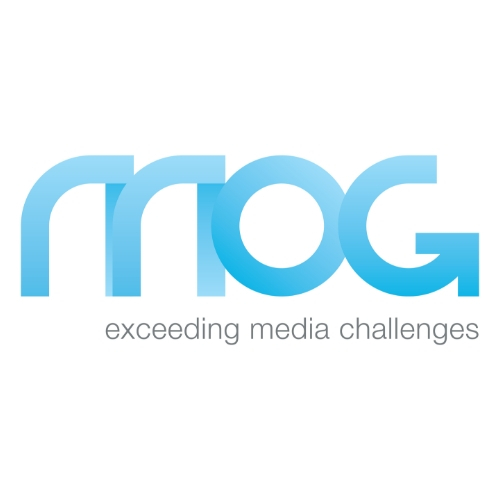 MOG is devoted to be a worldwide player in the IT-based, open-market of professional multimedia, fostering interoperability and efficiency by offering solutions based on open industry standards. 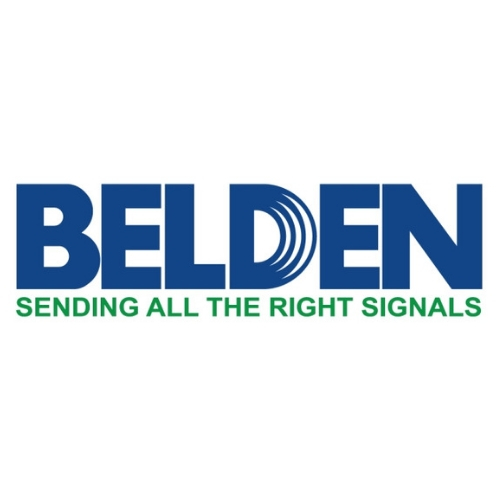 For more than 100 years, customers who have required unsurpassed performance and durability for signal transmission have counted on the Belden brand. 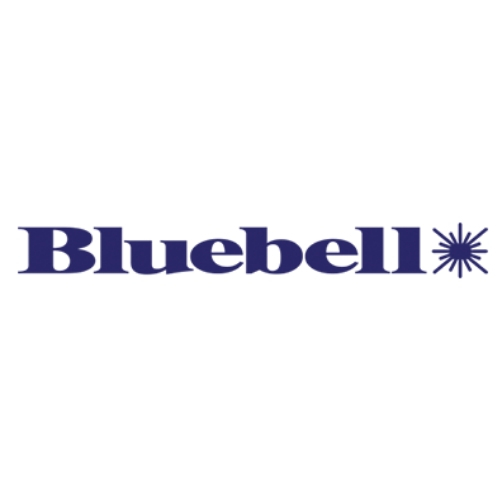 Bluebell Opticom designs and manufactures high quality fibre optic transmission equipment for the broadcast, telecommunications and satellite industries. 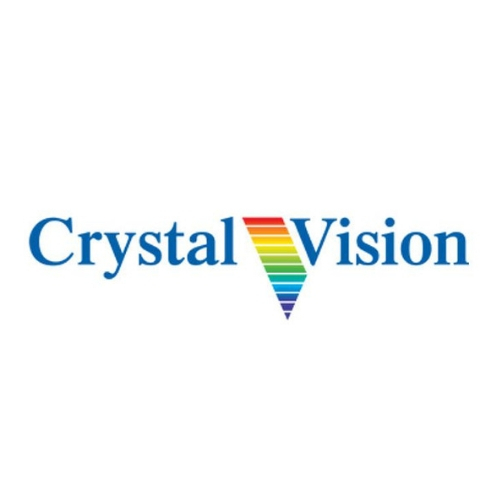 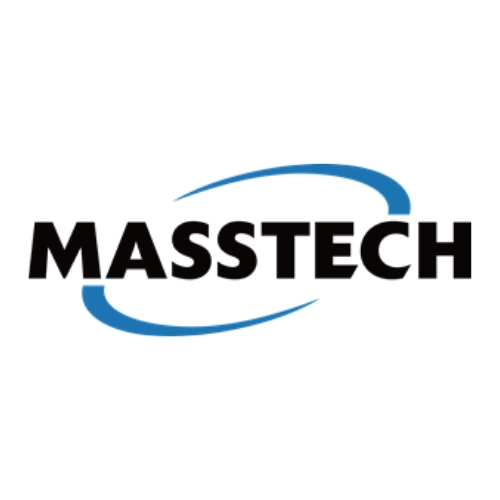 Crystal Vision is a manufacturing company which designs broadcast equipment for broadcast engineers, with a focus on interface and keying products. 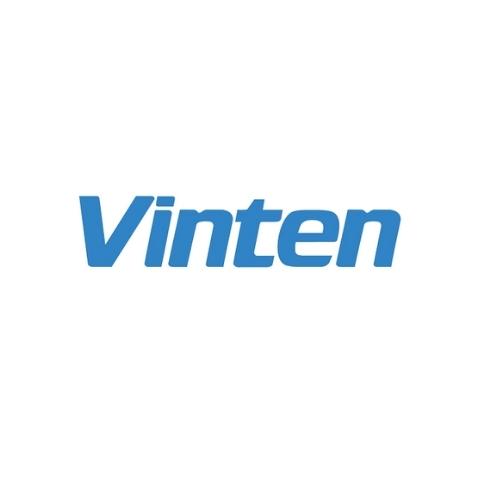 Company that now belongs to vitec Group which consolidates products, Services and solutions for the broadcast, entertainment and media industry. 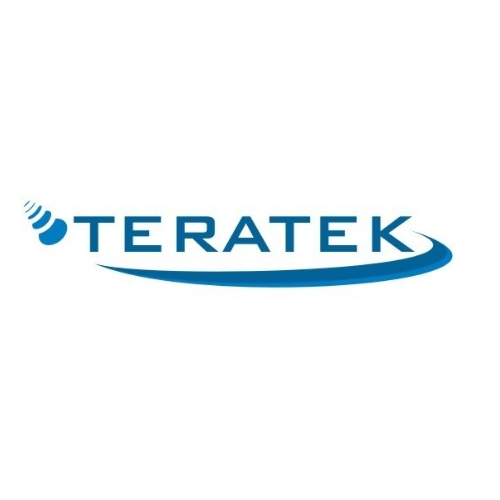 Teratek has become the number one Systems Integration House in Turkey already on its third year and has maintained and further advanced its leadership in the Broadcast Industry ever since. 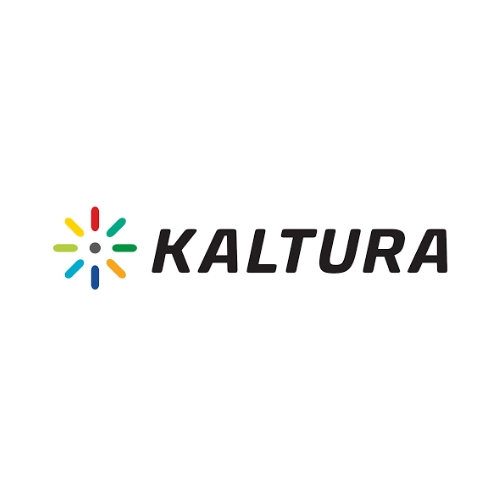 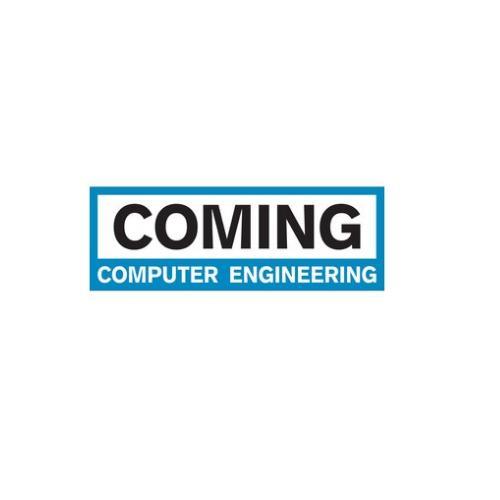 COMING – Computer Engineering d.o.o was founded in 1991 to create, develop, implement, sell and support ICT system in order to meet customer needs and market requirements. 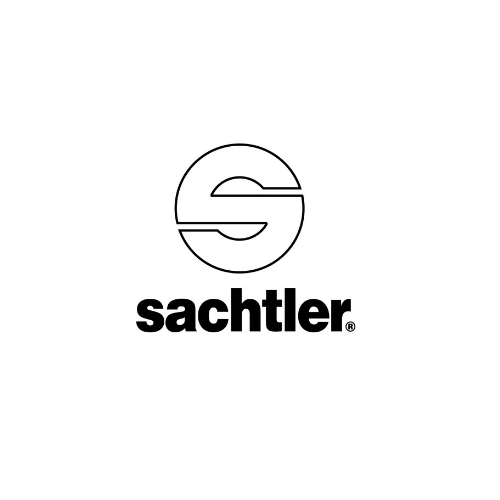 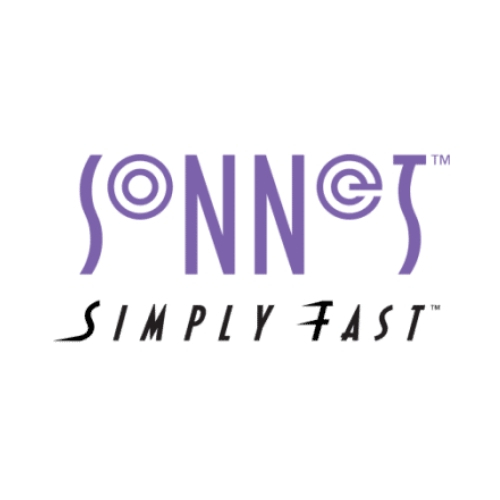 Sonnet Technologies, Inc. is a leading provider of Thunderbolt™ to PCIe® card expansion systems; eGPU boxes; pro media readers; RAID storage systems; and storage, network, and computer interface cards for pro users in the audio, video, and broadcast industries. 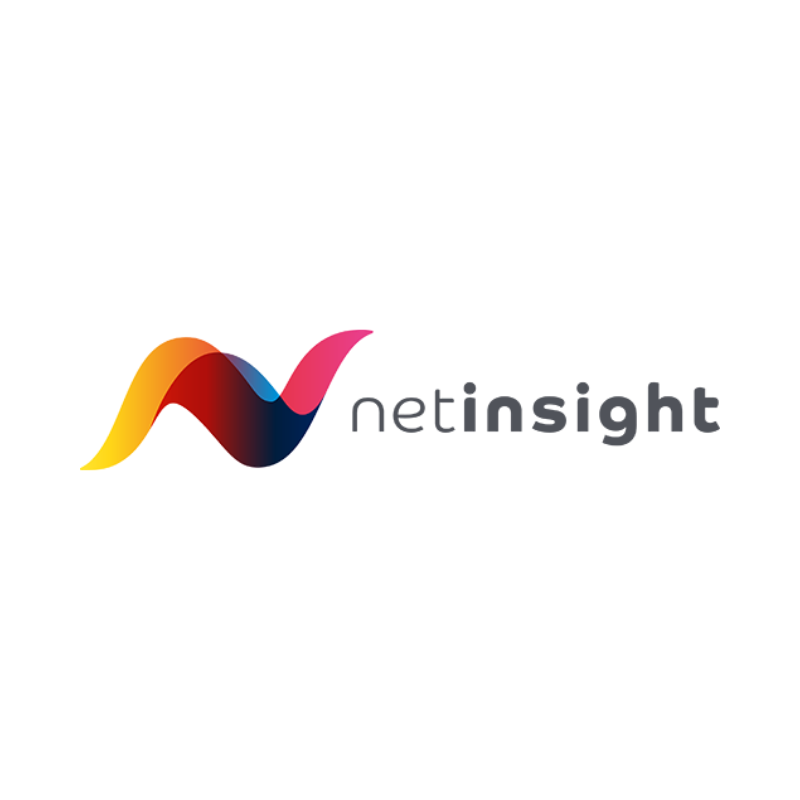 Net Insight connect content to reward – for broadcasters, service providers, content owners, production and post-production companies.